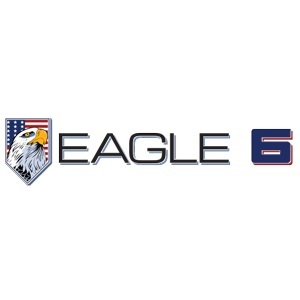 Eagle 6 Technical Services is a proven and experienced SDVOSB providing Systems Engineering, IT, Training and Logistics Support for SOCOM, Army and the VHA, as well as commercial clients. Our specialized expertise includes: Modeling, Simulation and Analysis; CONUS and OCONUS exercise design, management, rehearsal and execution for coalition, joint and service organizations; constructive and gaming simulation training devices sustainment support; and a focus on innovation and creative solutions for IT hardware and software network and training asset integration. Our unwavering commitments to quality on-time results are unique characteristics that distinguish us from other agile small businesses. We value and invest in our employees allowing us to attract and retain our highly talented, specialized, and experienced workforce with a hiring focus on veterans and Wounded Warriors.